In June, the warring parties signed a cease-fire and power-sharing deal, but other issues were left unresolved. 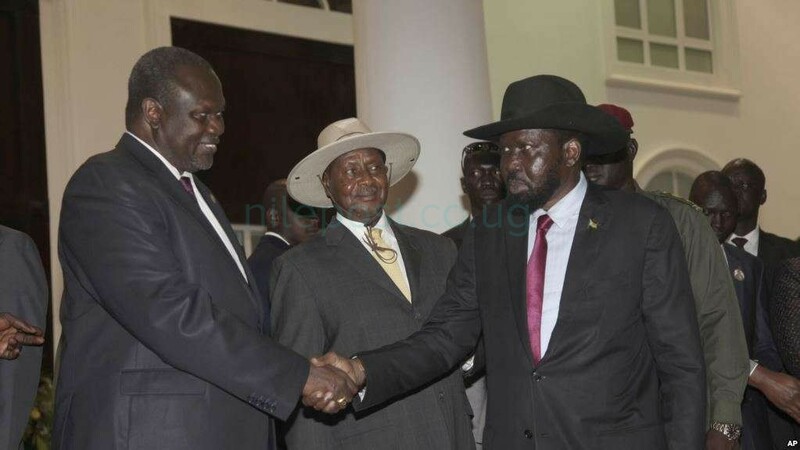 Machar’s SPLM-in Opposition (SPLM-IO) and other South Sudanese opposition parties backed out of signing the revitalized 2015 peace deal earlier this week, saying their reservations were overlooked in the draft agreement. SPLM-IO spokesman Manawa Peter Gatkuoth said the opposition leaders agreed to sign after several meetings with Sudanese mediators. On Wednesday night, Sudan’s president, Omar al-Bashir, promised Machar and other opposition leaders that their reservations over governance issues would be discussed at an upcoming IGAD summit in Sudan. “We will put [forth] our conditions to sign the document regarding the mechanism of decision-making in the government, also issues related to the mandate of U.N. forces that will guarantee the peace agreement,” Manawa told VOA’s South Sudan in Focus program. Manawa said he is hopeful South Sudan’s government and other peace partners will cooperate with opposition leaders to resolve the war’s underlying issues once and for all. “We agree in the process, we put [down] our solutions and we hope that the government in Juba will look into it because we don’t want to sign an agreement and go back to war again,” Manawa told VOA. 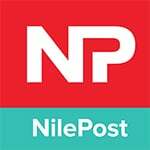 The Sudanese mediation team said following the signing ceremony, a workshop on the pre-transitional security arrangement would take place in the coming two days.